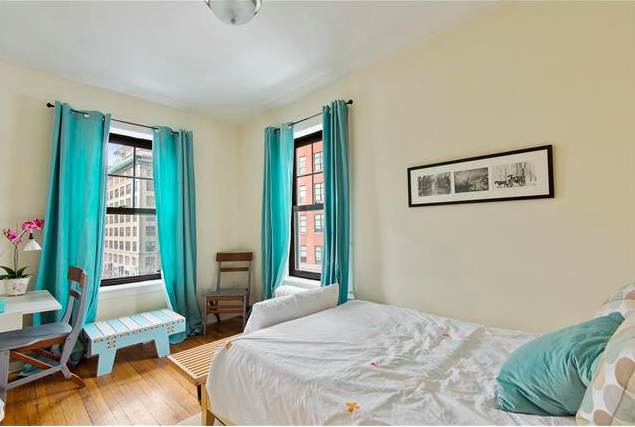 I decided to buy an apartment in New York last winter, as I travel very frequently in the USA for work, and wanted to have “my place” and stay longer in the City when possible. I started the project during the Spring 2015, I met Aurelien Millecamps through friends that live in NYC, and he has been supportive all along the way, from the first visits in March to the closing of an apartment in West Village at the end of July. It was a very pleasant adventure, at the beginning selecting the areas that could fit with my requirements, later with the organization of the visits of targeted apartments, down to the Board Package preparation and all the steps of the acquisition process. It was not always easy as living in Europe one has to plan for everything very carefully. Aurelien has been useful, always positive and committed, very patient, and joyful during the visits. His experience and his recommendations were helpful to avoid mistakes and finally chose the right apartment. 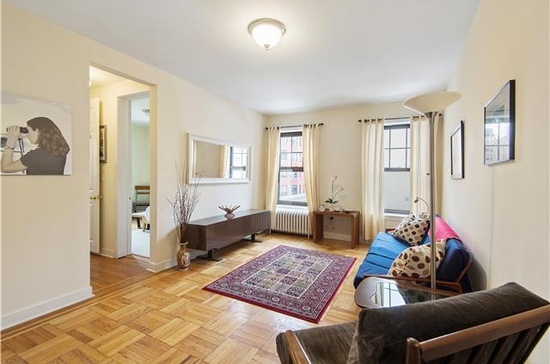 A very good experience, I would recommend to work with him to anyone relocating to NYC or trying to buy a pied-a-terre.